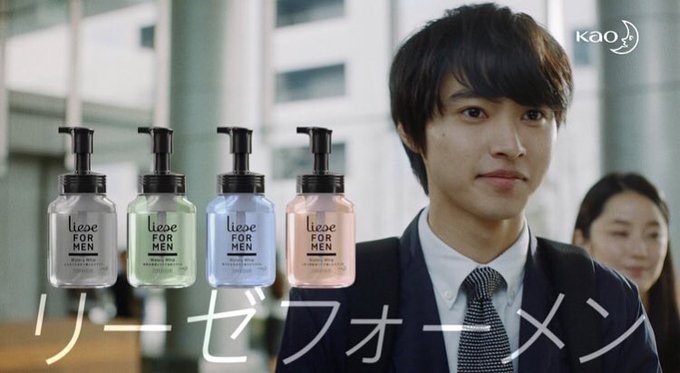 From 4/20, the new CM for Kao 「Liese FOR MEN」 will be aired. This time I play a young working adult! 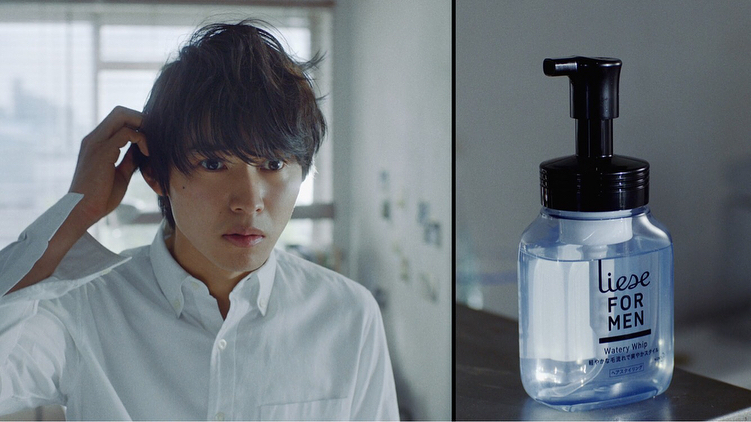 Please watch!